Christie Marie Sheldon will change your life. Energy healer and author of Love or Above, Christie breathes the kind of talent we wish we had. 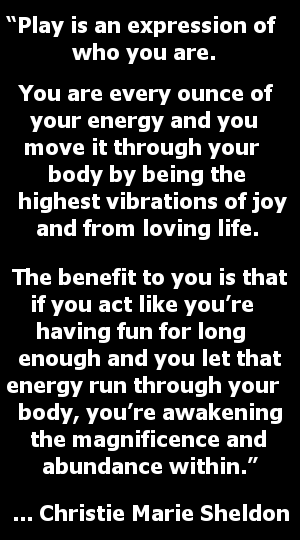 Christie was born with the gift of seeing your energy vibrations. She’ll tell you in an instant what’s standing between your goals and dreams. Out of all videos and sessions that Christie Marie published, this is probably the one that is my favorite by far! 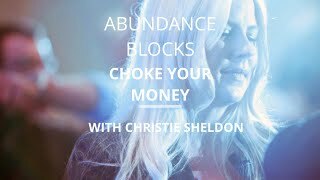 Here are my 10 favorite Christie Marie Sheldon quotes from this energy packed speech. 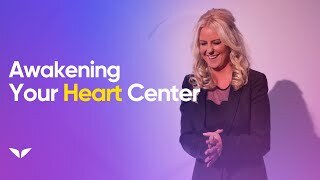 I hope you like them and that you might be able to use these quotes as inspiration, follow Christie Marie Sheldon advice and change and remove any energy obstacles you recognize in yourself!